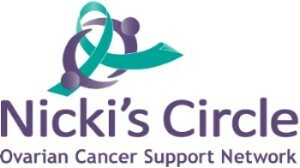 If you have received a diagnosis of ovarian or gynecologic cancer and would like to meet other women with that experience, please feel free to join one or more Nicki's Circle Ovarian & Gyn Cancer Information and Support Groups, sponsored by COCA. At this time, Nicki's Circle is meeting five times monthly: in person at Denver Central, Littleton, Boulder, and Ft. Collins, and by phone statewide. See options below. Prior to attending your first group, please fill out the First Time Registration form by clicking on the link above. Katlyn Von Muenster will contact you to go over info about the group and to answer any questions or concerns you may have. Or, you can contact Katlyn directly at: katlyn@colo-ovariancancer.org - 720.724.8612. St. John's Cathedral in central Denver, first Mondays of the month, 11:30 am to 1:00 pm. Facilitated by Katlyn Von Muenster, MA, and Melanie Stachelski, MA. Click link above for more info, flyer & map. Telephone support group, first Wednesdays of the month, 6:30 to 8:00 pm., serving survivors statewide. 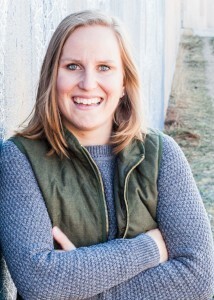 Facilitated by Katlyn Von Muenster, MA, LPCC. Click on link above for more info, flyer and map. Littleton Adventist Hospital in Littleton, second Wednesdays of the month, 11:30 am to 1:00 pm. Facilitated by Katlyn Von Muenster, MA, and Melanie Stachelski, MA. Click link above for more info, flyer & map. Univ. of Colo. Cancer Center in Ft. Collins, Harmony Campus, second Fridays of the month, 12:00 noon -1:30 pm. Facilitated by Anne Marie Cronin, LCSW, at UC Health. Click on link above for more info, flyer and map. Tebo Family Medical Pavilion at Boulder Community Foothlls Hospital, fourth Mondays, 2:00 pm - 3:30 pm. Facilitated by Katlyn Von Muenster, MA, LPCC. Click on link above for more info, flyer and map. 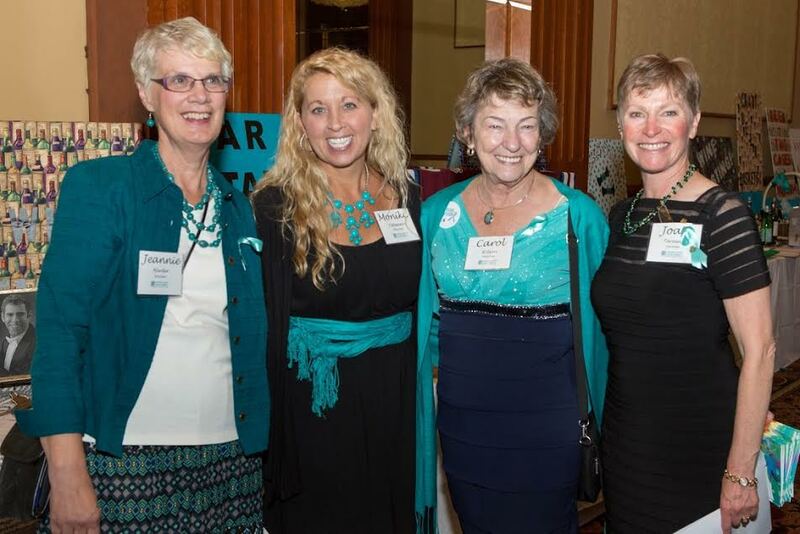 Nicki's Circle Ovarian & Gyn Cancer Information & Support Groups have served hundreds of women monthly in Colorado since 2005. The groups are open to anyone who has battled gynecologic cancer and to their caregivers. At meetings, information is exchanged about ovarian & gyn cancer, current medical research, and how women can effectively advocate for obtaining the best health care possible. 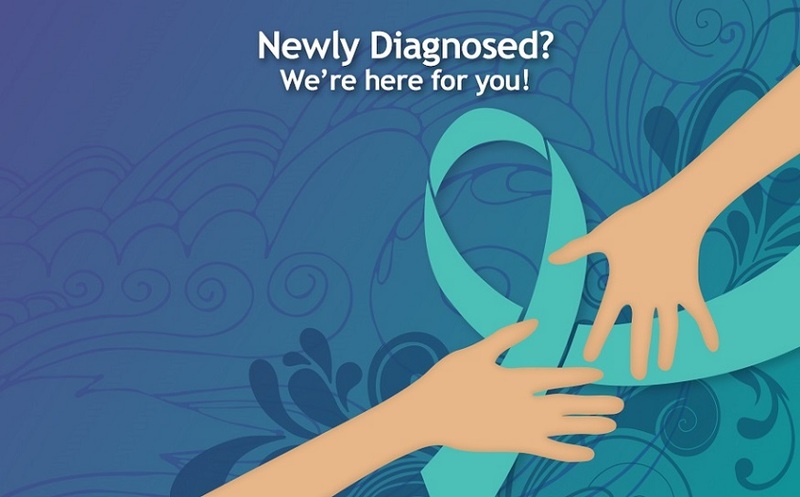 This is also a place to share the emotional ups and downs of living with a diagnosis of ovarian cancer. The telephone groups are designed especially for those who cannot make it to a support group in person or who live outside the Denver area. All groups are free of charge and are facilitated by a healthcare professional. Katlyn is the primary facilitator of our Nicki's Circle Support Groups. She is a licensed professional counselor candidate (LPCC) and is currently on staff as Clinical Programs Manager and COCA Navigator. From Katlyn: "After losing my Aunt to ovarian cancer, it created a special place in my heart to do what I can to help others battling ovarian cancer. My loss equips me with empathy and an overall understanding of the journey women experience with ovarian cancer. Furthermore, I am a part-time practicing therapist in Denver and Englewood. 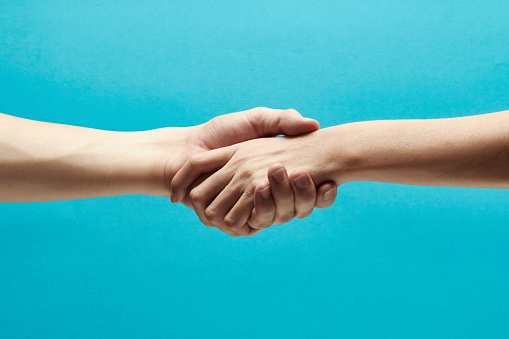 Please feel free to reach out to me, as I am here to support you in any way." Please feel free to contact Katlyn with questions about Nicki's Circle Support Groups - 720-724-8612, katlyn@colo-ovariancancer.org.